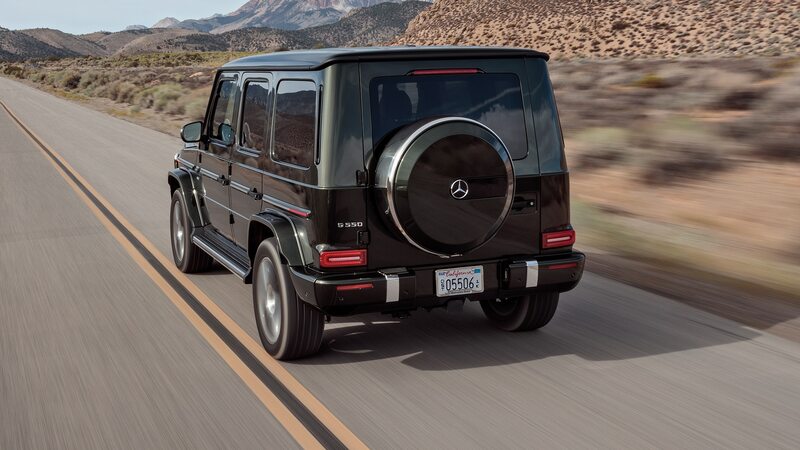 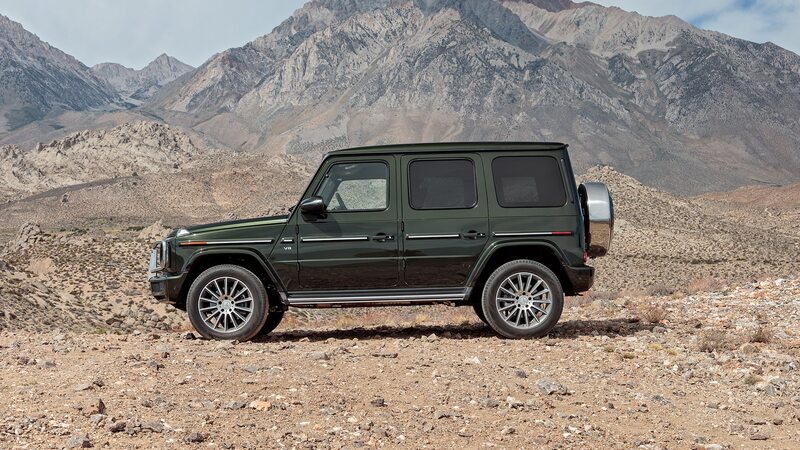 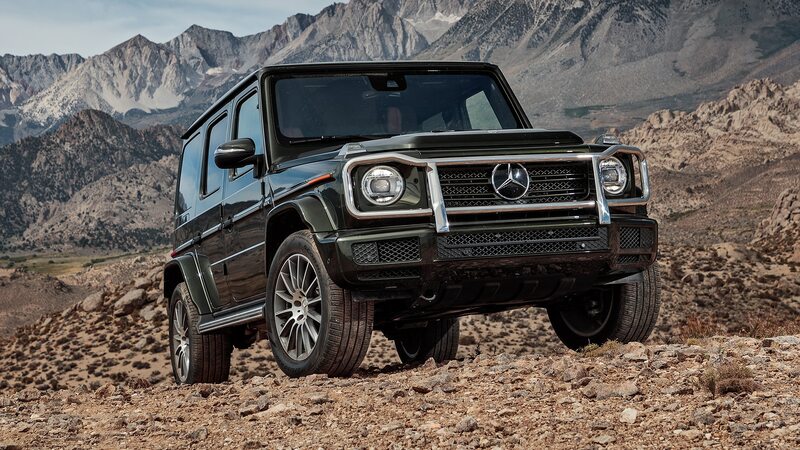 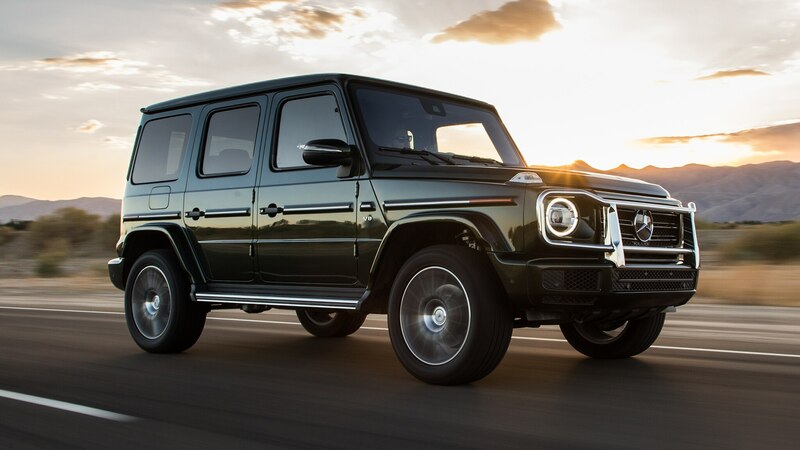 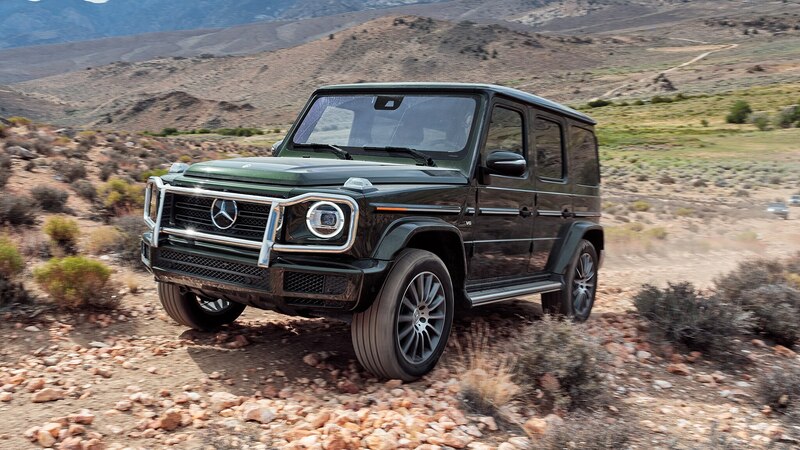 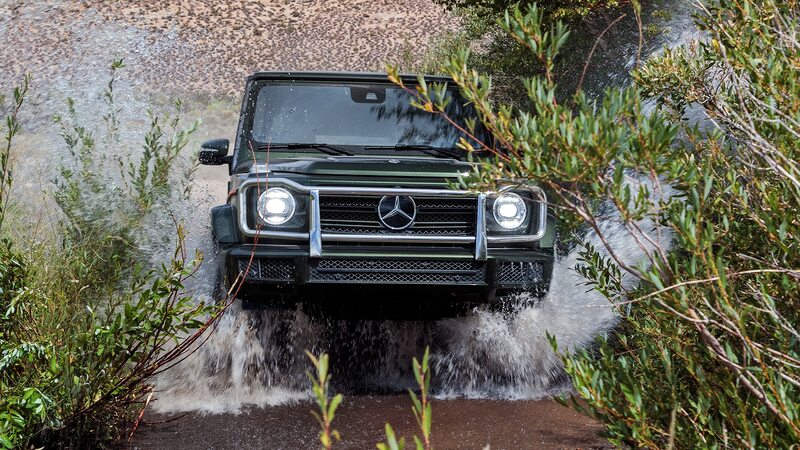 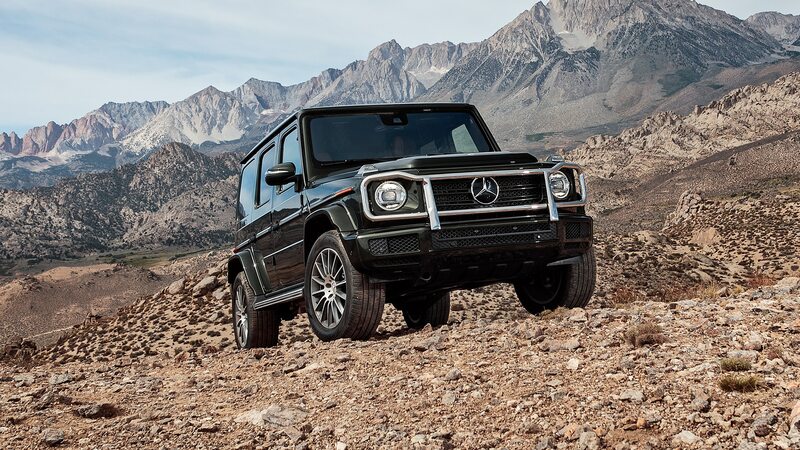 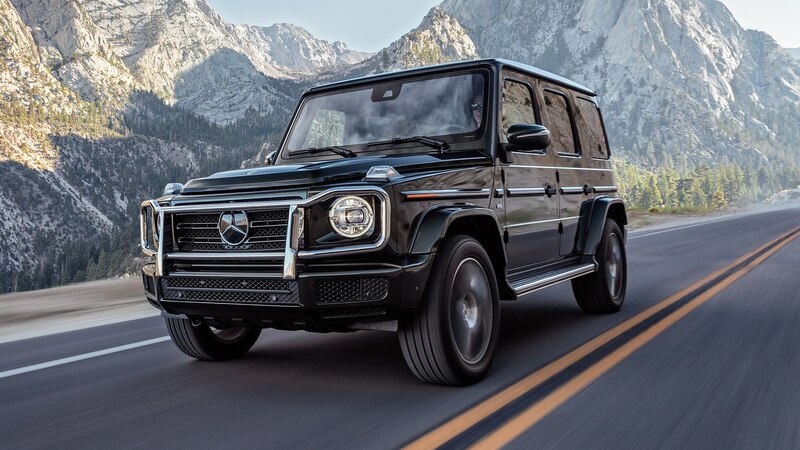 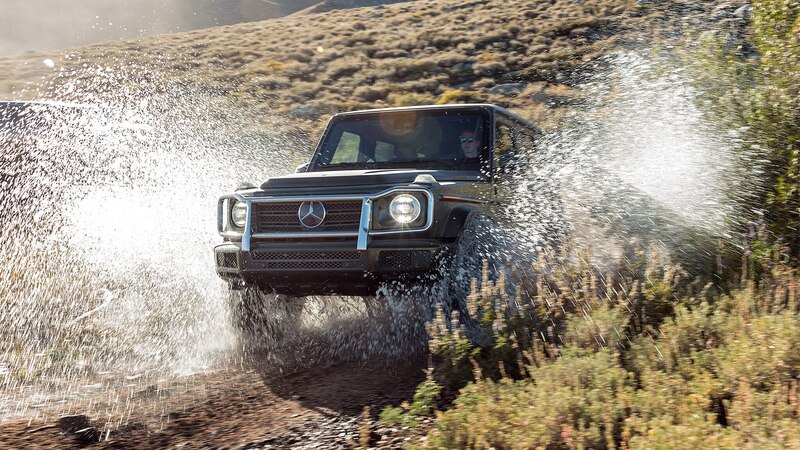 Few factory vehicles are better-equipped to handle harsh terrain than a Mercedes-Benz G-class, but even if your rig is rough and ready, plenty of skill and knowledge are still required to drive off-road capably. 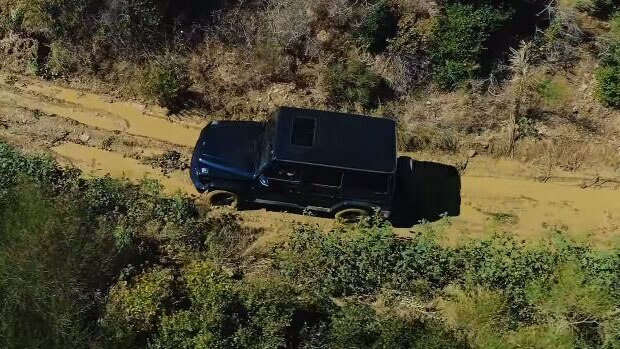 For those looking to tackle gnarly mud, Mercedes shows how it’s done in a video the brand posted to YouTube. 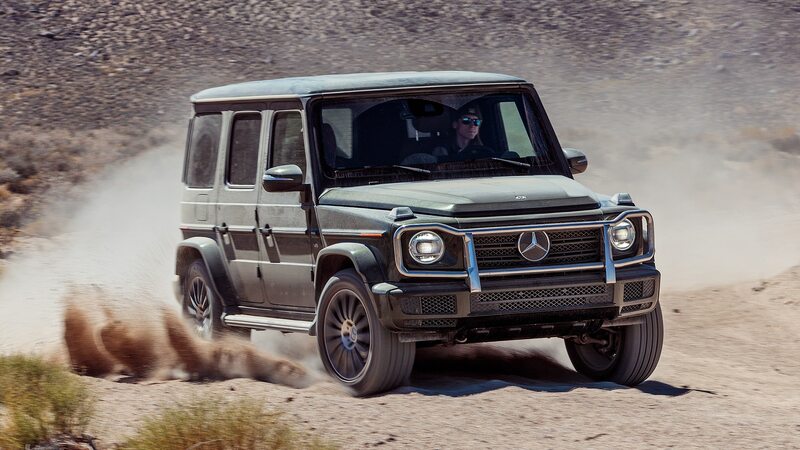 Guiding us through the process is Jessi Combs, professional driver and automotive fabricator best known for her work on the shows Overhaulin’ and All Girls Garage.